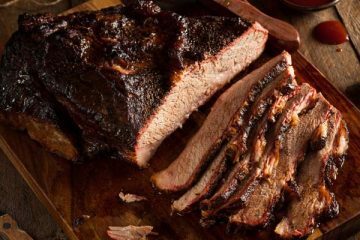 When people tend to think about different barbecue styles, they tend to think about Memphis vs. Texas styles. 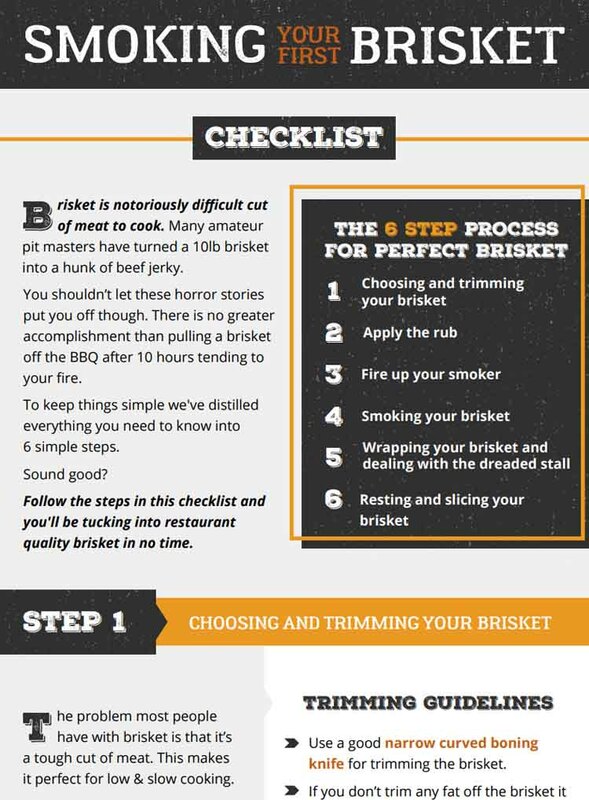 Many people don’t consider that there is a world of barbecue and grilling styles out there to enjoy. 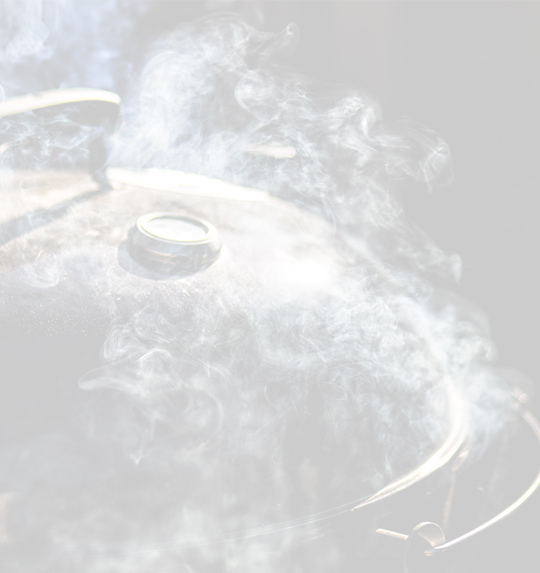 In this guide we look at 3 of the post popular styles of barbecue from around the World. 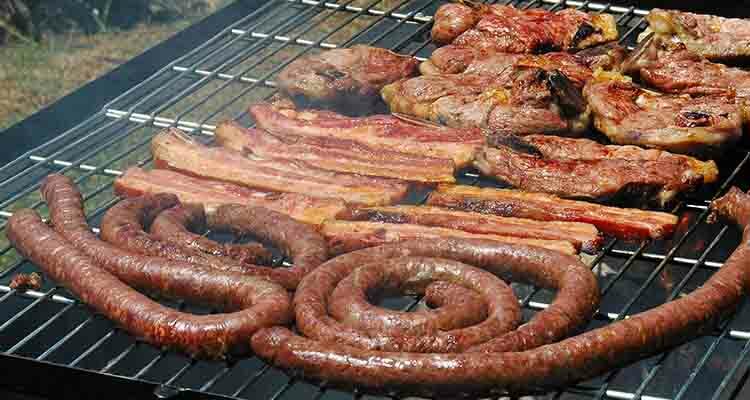 There are 11 official languages in South Africa, and “Braai” is recognized in all of them. 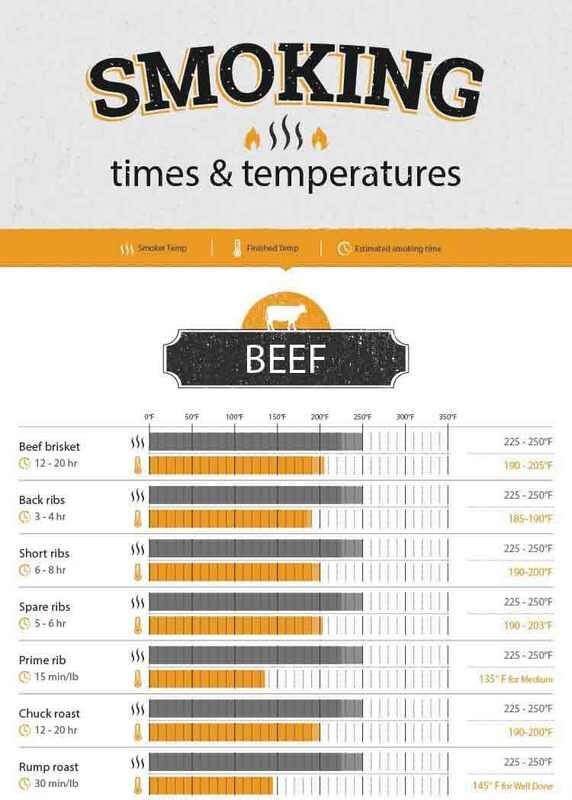 Braai is as much a part of the South African culture as the Springboks (the national rugby team). The word is used much the same way we would use the word barbecue; phrases like “come up to the house later for a braai” or “I’m going to braai these sausages for dinner” are commonplace. 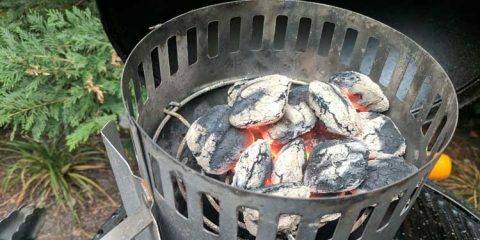 A braai is essential to cook meat over a wood or charcoal fire. Gas is seldom if ever used. The reasons for having a braai are endless. 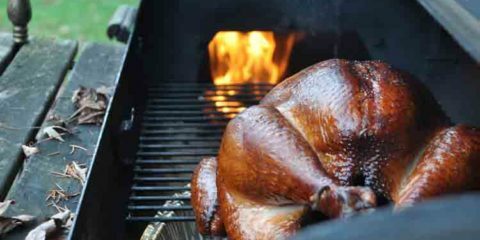 You can have a casual get together with friends on a weeknight for a braai, or you could be cooking Christmas dinner. The types of meats you find cooked at a braai vary and some supermarkets even carry “braai packs” containing various meats. 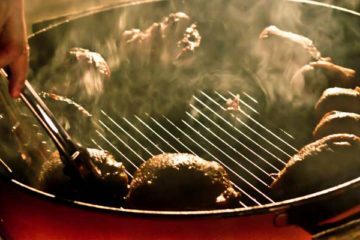 It is common to see pork and beef sausages, steaks, lamb, and chicken prepared at a braai. It is also very common to see spices like coriander, cumin, clove, cinnamon, and ginger used in these dishes. In Korea, it is common to be served different types of gogigui, which translates into “meat roast”. Dishes are sometimes prepared on gas or charcoal grills that are actually in the center of the dining tables. Other times there are chefs situated in the center of the restaurant and prepare dishes there. Pork, beef, and chicken are the meats that are commonly served thinly cut and marinated in a thick mixture of soy sauce, sugar, garlic, sesame oil, and pepper. It is common for your server to bring a large array of side dishes to the table, and will then bring out the raw meat which either they will cook at your table or they may offer you the opportunity to do it yourself. While we’ve probably all heard of Tandoori chicken, many of us are probably unfamiliar with the cooking device it got its name from. 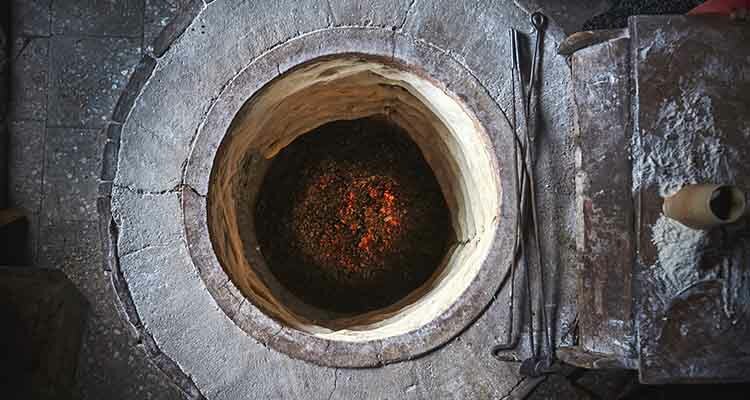 A tandoor is a cylindrical clay oven used to cook many traditional Indian foods. The heat is generated from a charcoal or wood fire that burns inside the tandoor. Given the relatively small size, a tandoor can heat up very rapidly and can easily achieve temps in excess of 900°F. Due to the high heat, and the convection cooking caused by the direct flame inside the tandoor, food cooks very rapidly inside. Tandoori chicken, a common dish prepared in the tandoor, consists of chicken that has been marinated in yogurt and spices like garam masala, garlic, ginger, cumin, and cayenne pepper. The meat is then skewered on a large metal rod and laid inside the tandoor to cook. 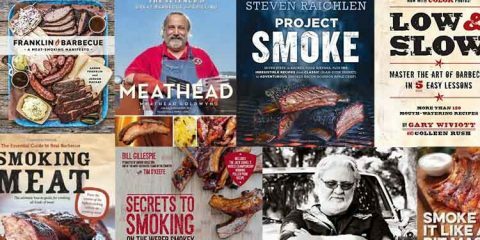 If you’re looking to broaden your barbecue horizons, Steven Raichlen, the bestselling author of several barbecue cookbooks, has a great book with over 300 recipes from around the glove. 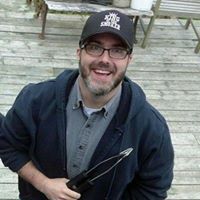 In the Planet Barbecue cookbook he takes you on a trip through 60 countries. This book is a must for your barbecue cookbook collection and is great at showcasing how other cultures cook over the flame.